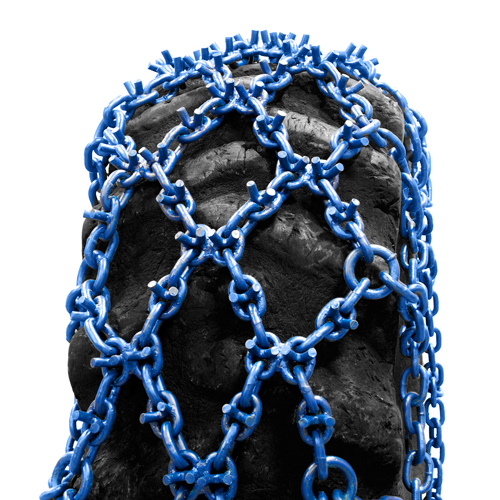 Can I get these chains for a 18.4 x 26 tire? For that size, we offer "ring" style only. There are two options, one is Carbon and the other is Alloy.